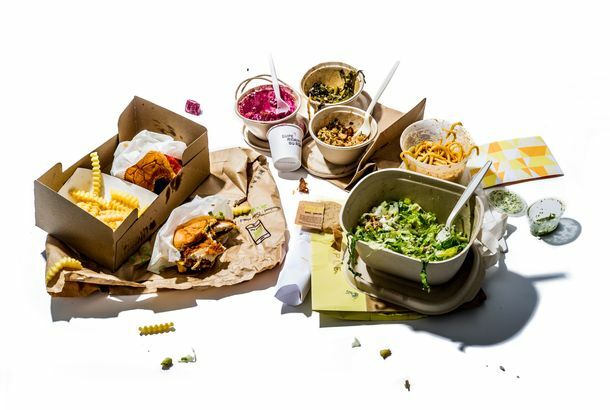 How GrubHub Seamless Plans to Eliminate Ghost Restaurants From Its ListingsThe company is working with New York’s Department of Health to verify the legitimacy of businesses. You Can Now Order Takeout Right in Google’s Search ResultsIt’s an even faster way to use Seamless. Tribeca Citizen Outs Fake Restaurants As GrubHub Seamless Prepares IPONot good. GrubHub and Seamless Merge to Form Food-Delivery JuggernautThe bride and groom are keeping their names, maybe. Chicago, Somehow, Is America’s #1 Late Night Munchies TownThere’s more late night eating here than you’d think. How Seamless Weathered the StormThey deliver for you. Bankers Seamlessly Milking the SystemIt’s not exactly surprising news. Seamless Now Delivering Lunch With a Side of Bike SafetyTo protect pedestrians from delivery guys.